Look out Java, there's a new (figuratively, not literally) top programming language in town. According to a recent survey from the Association of Computing Machinery (ACM), Python has overtaken Java as the programming language of choice to introduce students to computer science. Philip Guo, the computer science researcher responsible for compiling the survey, found that eight of the top 10 computer science departments in the US now use Python as an introduction to coding. Looking at a bigger picture, 27 of the top 39 schools responded the same way. 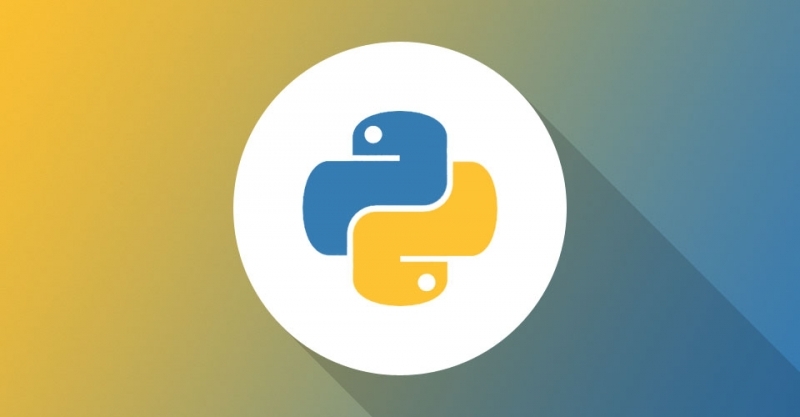 Even the three largest online course providers - Coursera, edX and Udacity - offer introductory programming classes using Python. Anyone that's been around the educational computer science field for some time has likely witnessed the trend although this appears to be the first hard evidence suggesting Python has overtaken Java. Indeed, when I was starting out in the computer science field, Java was the go-to language for beginners. As PCWorld points out, Python is a good candidate for college / university introductory courses as it offers a syntax that is easier than Java or C++. Despite being a basic (no pun intended) language to pick up, it's powerful enough to be useful in the real world. For example, it's used by several financial institutions for data analysis and similar tasks. Are you proficient in any programming language(s)? If so, what's your favorite? Let us know in the comments section below.